Posted on October 5, 2008 by D.C. I needed something at a local Best Buy this weekend and headed over to the closest one. 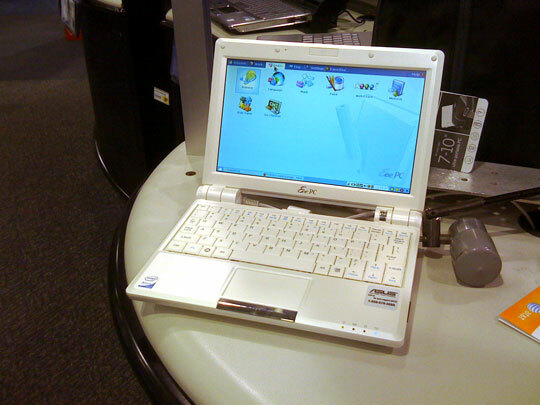 They happened to have an Asus Eee PC 900A on one of the laptop endcaps (a display on the end of one of the laptop aisles). This is good from a visibility perspective, since it’s by itself and is highlighted, although I wonder if some people walk right past it without realizing what it was. 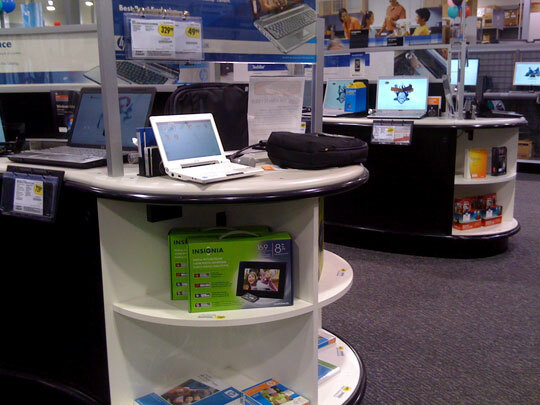 I snapped some photos, you can see them below (click “Read More” if you don’t see them). 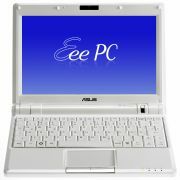 This entry was posted in Articles, ASUS, Featured, Netbook, News, Reviews. Bookmark the permalink.